In the wake of announcing the official name of the next version of Android OS – Nougat – Google has suffered a major blow in its quest to conquer the mobile world as far as tablets are concerned. Apparently, Dell has decided to call it quits with respect to the distribution of Android tablets, instead, the tech giant is now shifting its focus on Windows 10 based 2-in-1 tablets. In short, there will be no more of the company’s Venue brand of Android slates. According to Dell, the current market demand isn’t centered on traditional slate-style tablets. Furthermore, this market is extremely saturated with Android devices from all over the world, with Asian manufacturers leading the way. With this in mind, the American tech giant believes that the 2-in-1 computer lineup is the way to go. This is true because the company believes that with a 2-in-1, one is easily able to get an optimal blend that sees the functionality of PCs brought to a mobile device. This is very realistic from Dell’s position, however, it might not be taken well by those who had heavily invested in Android devices made by the company. 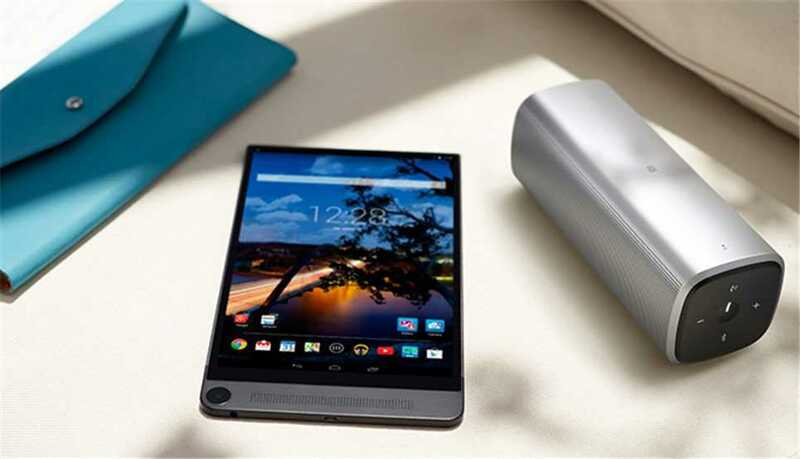 With this move, Dell has also confirmed that it will no longer be sending software updates to any of its Android tablets in the current market, however, this will not affect support for current and active warranty and service contracts. Anticipations were high that the company might come in with a refreshed Venue tablet lineup, but this started fading away when the company began discontinuing some of its Android devices a while ago. The Venue 8 7000 tablet, perhaps, was the most interesting device that Dell made based on Android OS. The tablet comes in with an OLED display panel as well as an amazing 3D RealSense snapper. But with the company targeting the commercial world, it sees 2-in-1s as the best option – and Windows 10 has proved to be the go-to OS when it comes to bringing together mobile and PC capabilities in a single gadget.